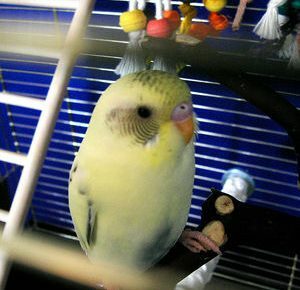 The placing of your bird’s cage can make the difference between a calm, happy bird and one who exhibits behavior problems. Try to put yourself in your bird’s mind. Have you made any changes to his/her environment? Did you hang something new like a picture or a mirror that could be upsetting your bird. 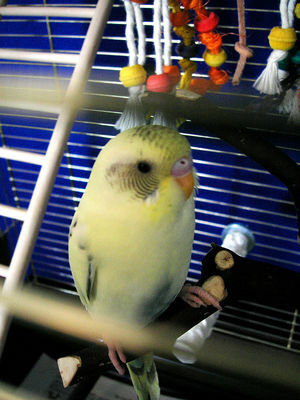 Is your bird happy outside the cage, but does not like going back into the cage? Are there sounds or noises that are frightening your bird? 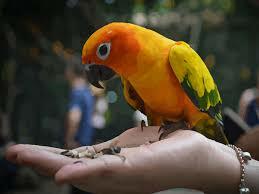 When placing something new in the area of your bird’s cage or the cage itself, introduce one thing at a time. Observe how your bird reacts. It may take a few days to discover how the new object is affecting your bird’s behavior. Test the cage with your bird inside it in different areas convenient to both of you. 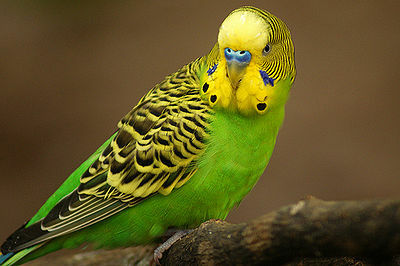 Your bird will let you know, by his/her behavior, the best place. Please remember to avoid direct sunlight on the cage and any drafts.